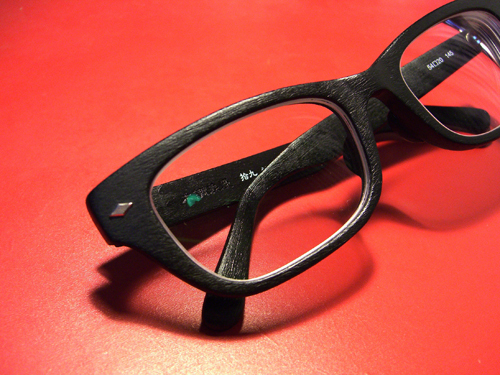 Well they are from L.A. eyeworks, I just bought them. Has this company not been discussed here? Funnily enough the oliver peoples tycoon was also on my shortlist. Thanks for the info on Moscot by the way, I just couldn't buy them without trying in the end so I went for these. those are sweet man, I'll have to drop by l.a. eyeworks to see what the fuss is about. talents: Architecture .. specifically, skyscrapers. here is what they look like on. I'm gonna get the Rx lenses but not sure how much I'll wear these. very proper. copped in singapore? maybe i will find something to cop then..
yup, I never buy my frames online, always have to try them on. I can bring u to the optical shop i go to when u're here, they've got a pretty good collection of japanese frames. will reply ur pm soon. Jimmy, what do you think you are going to wear your most recent glasses with. I have been seeing them on ebay for awhile and always was very close to getting them, though I could never thing of something appropriate to wear them with. I definitely wont be wearing them everyday so i'll probably just wear them when the mood strikes me. I used to worry about wearing something as unusual as those glasses and how they might look but most people notice the tattoo's and Mohawk before they ever realize that I'm even wearing glasses. I don't think they'll go with boots and western shirts but that's not all I wear. Well see. those are some pretty cool glasses jimmyc, unique. So what are the best shops in socal to buy specs besdies Old Focals? something in blue or blue-grey. sorry though. you'll never get your hands on them. japan only release. 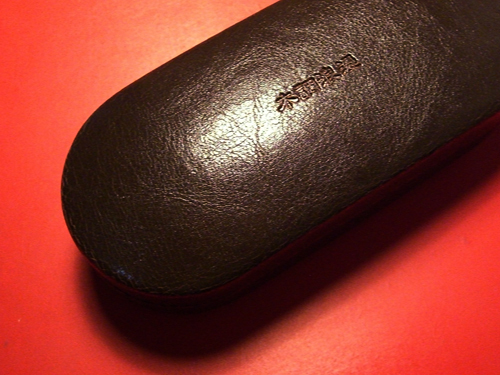 what are the best shops in new york to buy glasses at? so far i've been to artsee eyewear and mikli. 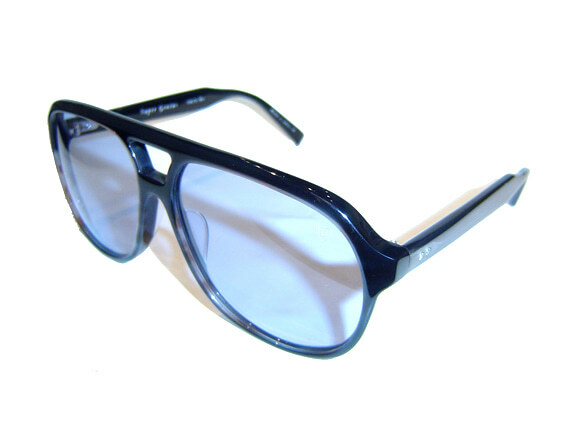 you have oliver peoples and sol moscot standalone shops if you like either of those brands. 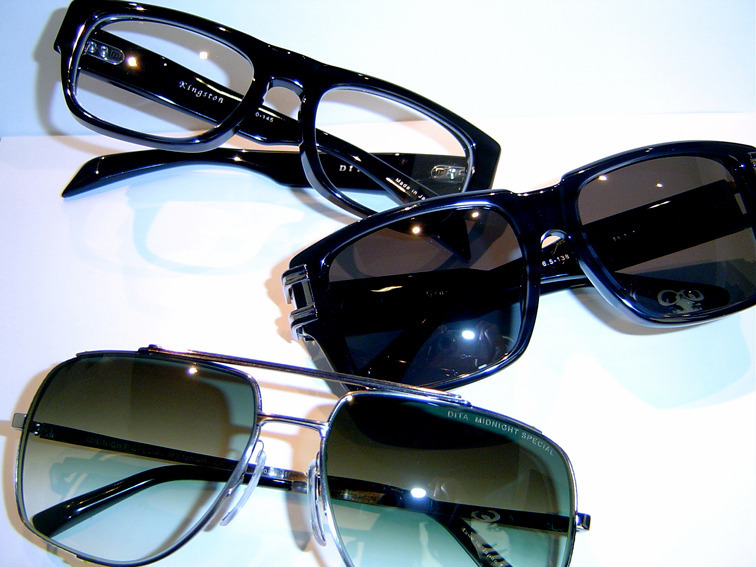 they are lafont perignon 900 glasses. i like them a lot, i got them a few months ago. they are quite expensive though. they are more expensive than prada/gucci/armani glasses. I just pick up the pair of smoked black ones. i went to those places and nothing really stuck out to me. whatever i did like was too small for my face. any othe suggestions for places in new york to go? Them Kingstons look pretty sick...where to kop online? You could also write Dimitri at [email protected] and ask him what they are. He might carry them but even if he doesn't I bet he can tell you the brand and who does. im looking for something in a navy-ish hue as well. Anyone got any suggestions for a non pretentious company that still designs with style in mind? 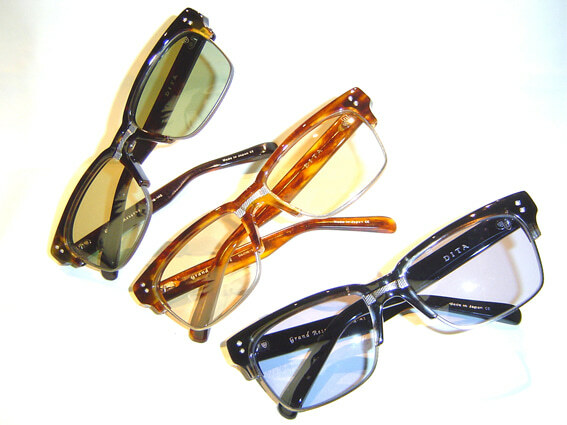 cutler and gross is more generic and hipster-ish, but still cool.